From start to finish, this dish couldn’t be easier. 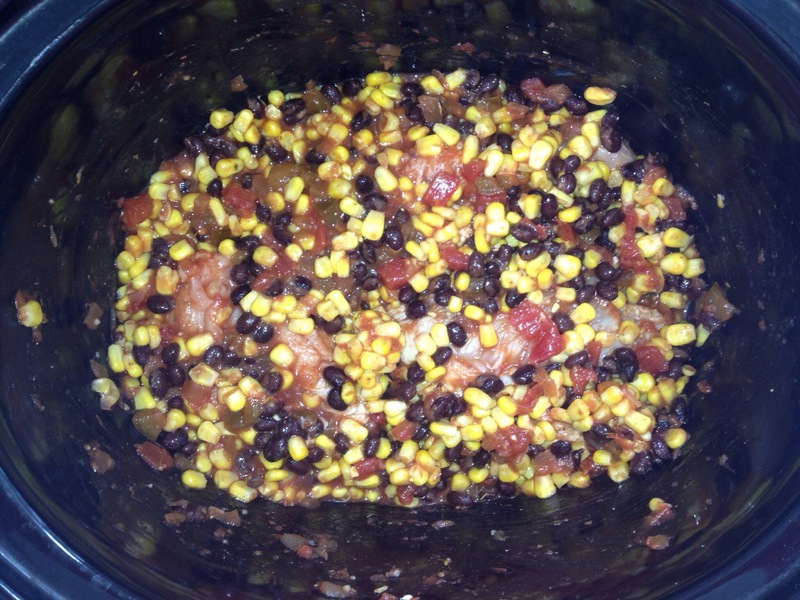 My crockpot cooks at odd temperatures, so you may not want to follow my cooking time. The original recipe calls for the dish to be cooked on low for 8 hours. My pot cooked this dish in under two hours on the low setting. BudgetBytes always offers up delicious and wallet friendly dishes! 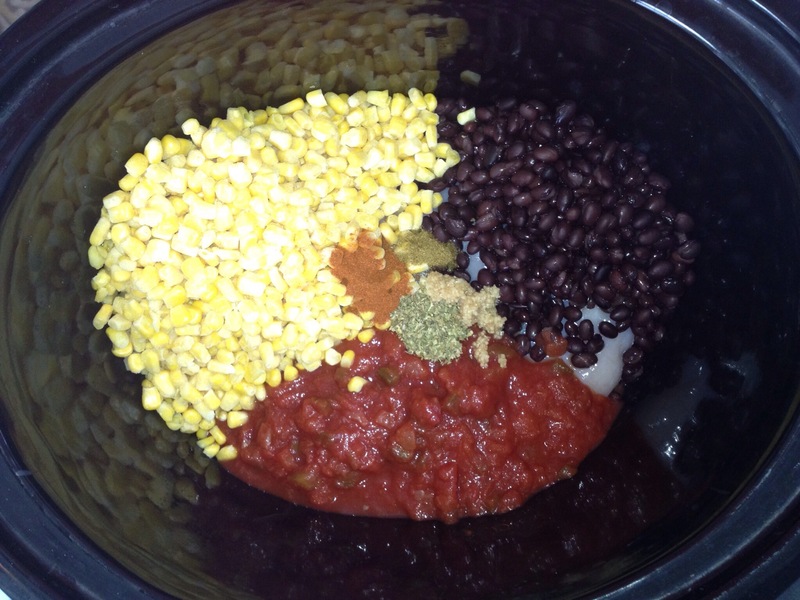 Secure the lid on your slow cooker and cook on low for 8 hrs. Near the end of the cooking time, cook the two cups of rice according to the package directions. 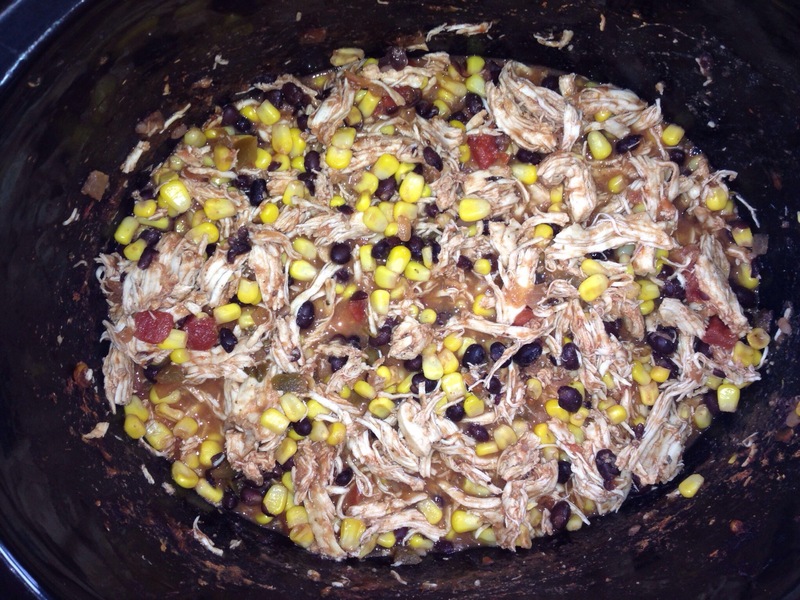 After 8 hours, or however long your crockpot normally takes to cook chicken, carefully remove the lid of the slow cooker. Using two forks shred the chicken (it should be super tender and will shred easily). 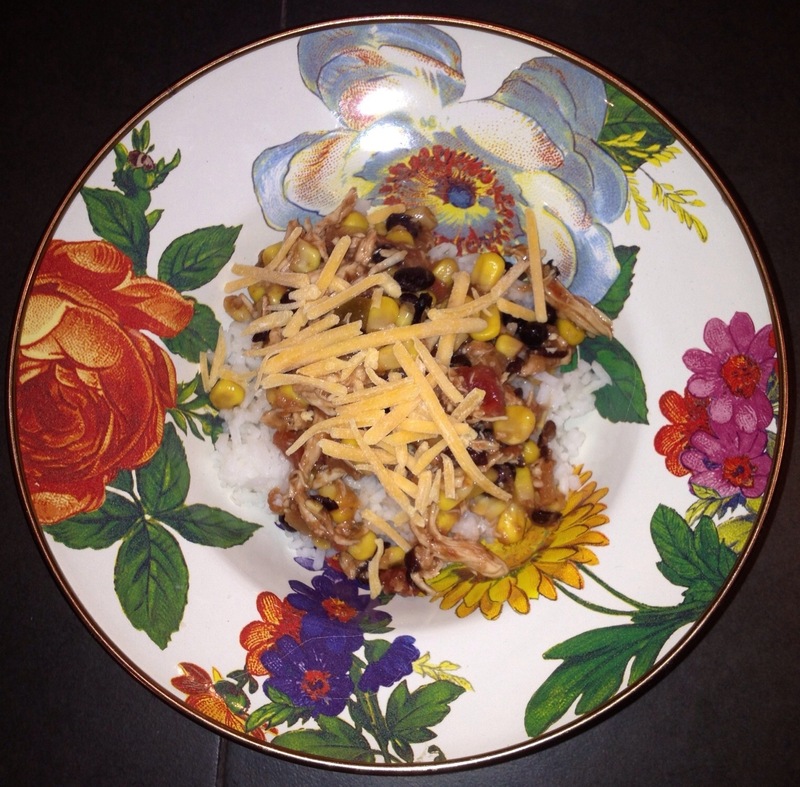 Build the taco bowls by placing rice on the bottom, then the taco chicken mix, shredded cheese and fresh cilantro. Enjoy! Thanks again, Budget Bytes!